Advanced workstation security with additional features. Data Loss Prevention (DLP) provides a resilient way to prevent data breaches within your network. 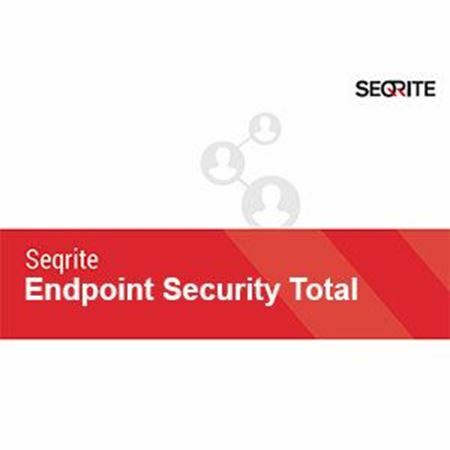 Secure your desktops and laptops with this enhanced security suite. Security solutions for critical servers customized to give best security with optimum performance. 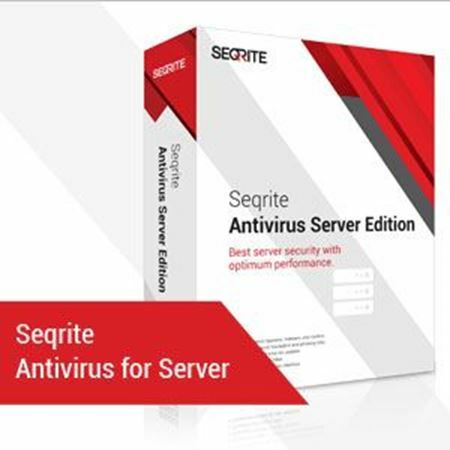 Optimized technology to safeguard your data and systems. Endpoint Security Total + DLP is designed to facilitate world-class protection for every system within your enterprise with advanced features such as application control, file activity monitor and more. With this suite you can monitor and safeguard each endpoint while boosting its fine-tuned business impact. DLP Secures confidential data and prevents the leakage of business secrets to avoid losses.